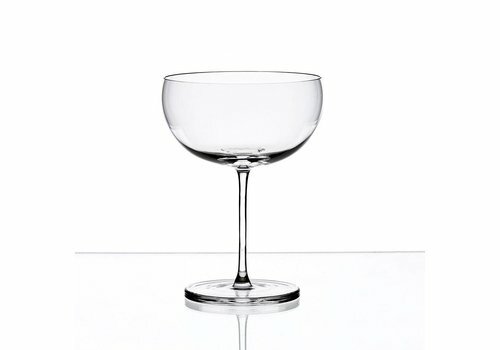 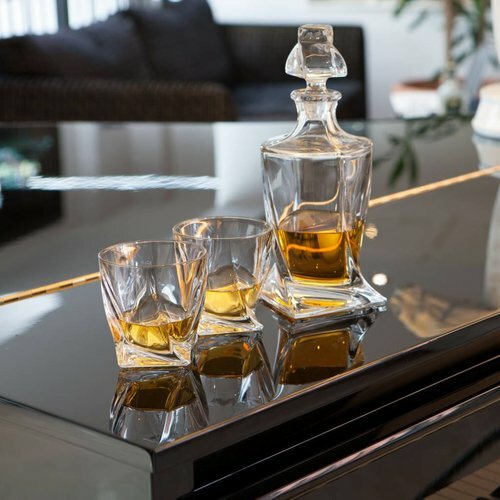 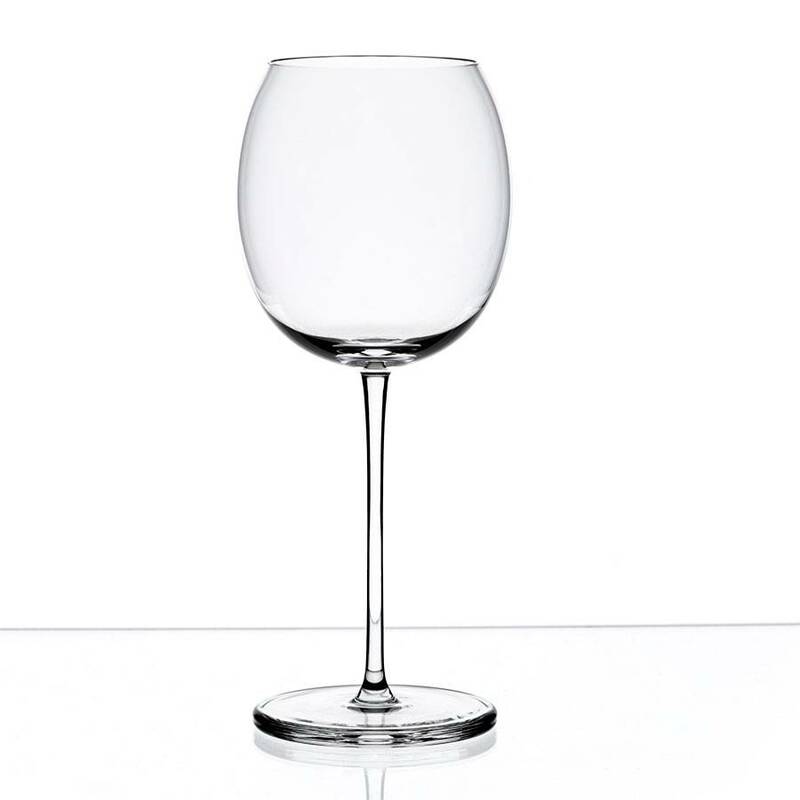 Klasik by Maxim Velcovsky is a contemporary collection of stemware for wine and spirits with a unique, engraved decor on the foot of each glass. 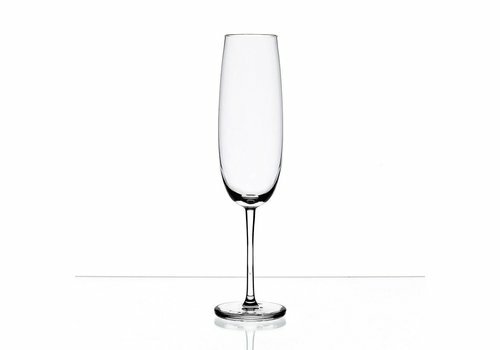 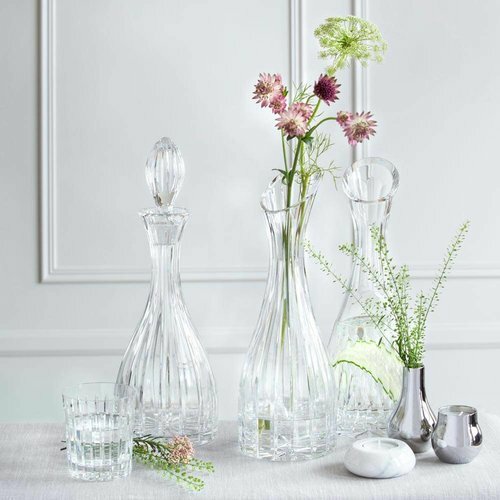 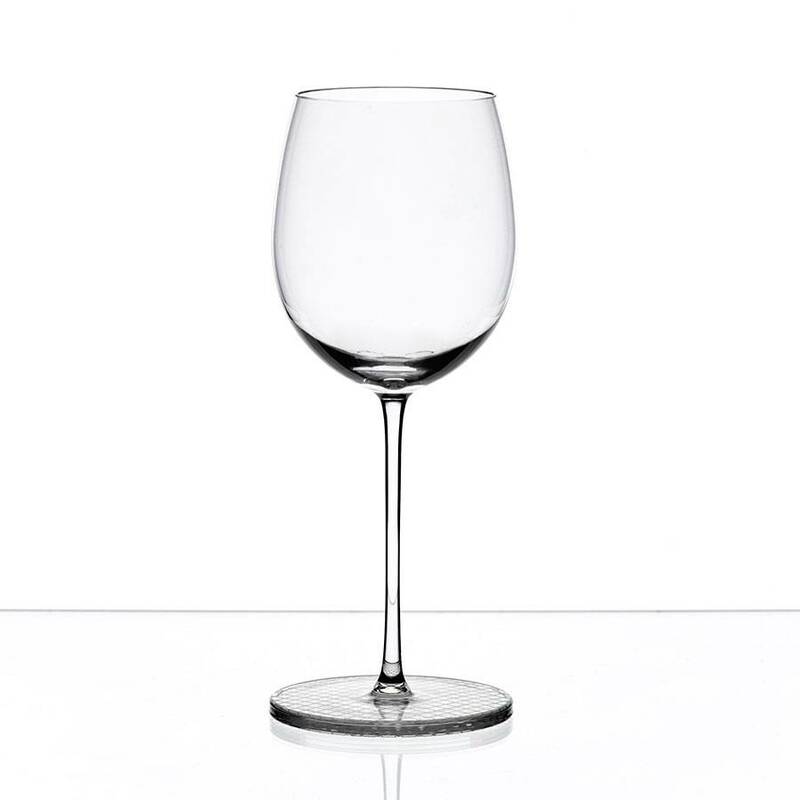 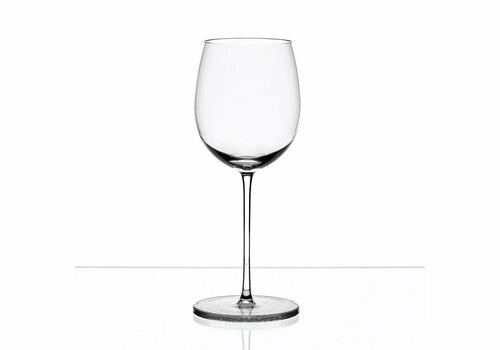 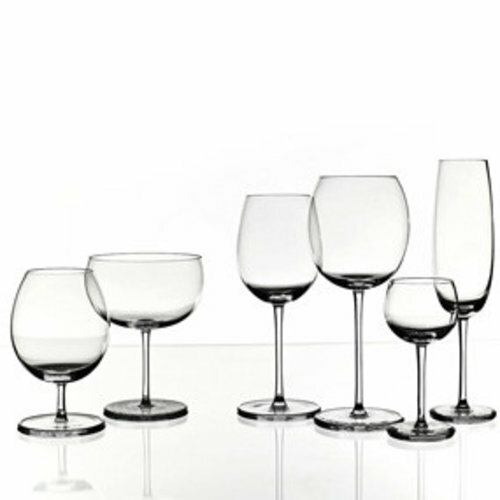 Each glass has a different, geometrical, clean design. 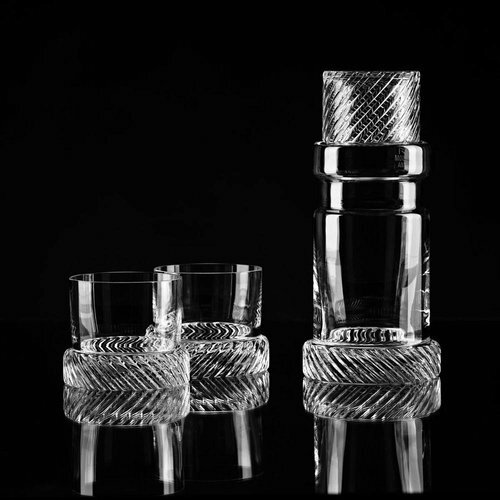 Klasik by Maxim Velcovsky is a contemporary collection of stemware for wine and spirits with a unique, engraved decor on the foot of each glass. 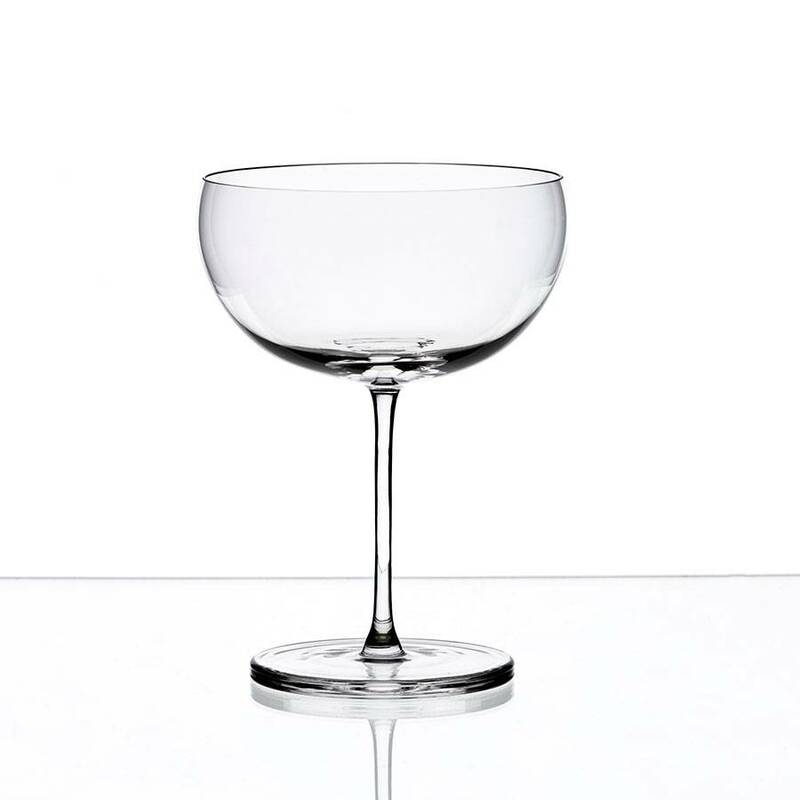 Each glass has a different, geometrical, clean design. 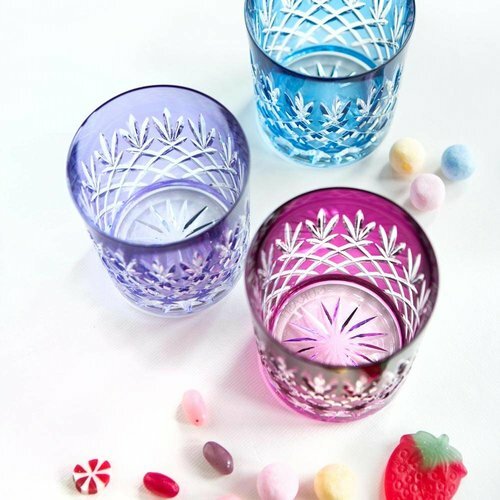 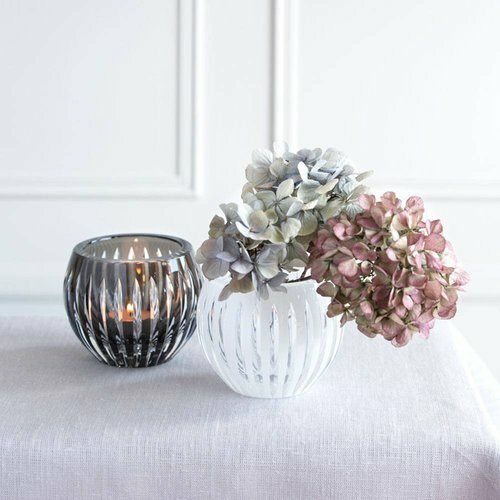 Each glass is made of 24% lead crystal, however, the weight of each glass is just perfect! 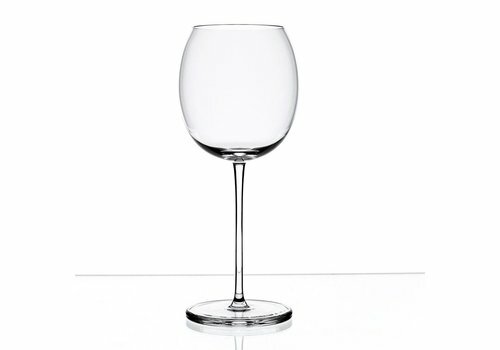 Delicate, stable, well-designed.